Can you find all the Easter eggs on our website? We are inviting you to participate in our online Easter Egg Hunt at Village Orthodontics. Visit all the pages in our website to find an egg at the bottom of the page. 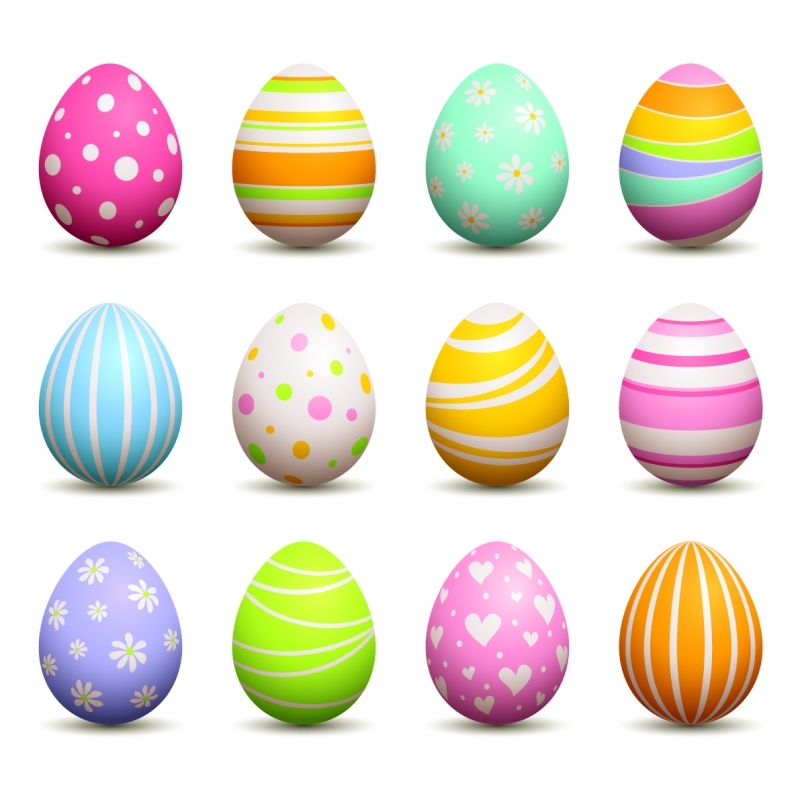 Each egg will have a letter that you will have to unscramble to enter the contest.